December 3 2018, Westchester County Passes New Legislation Prohibiting Employers..
On December 3, Westchester County Board of Legislators passed legislation prohibiting employers from asking about criminal convictions or arrest records in employment applications or including in recruitment ads any limitation based on convictions or arrests (e.g., “clean criminal record”). 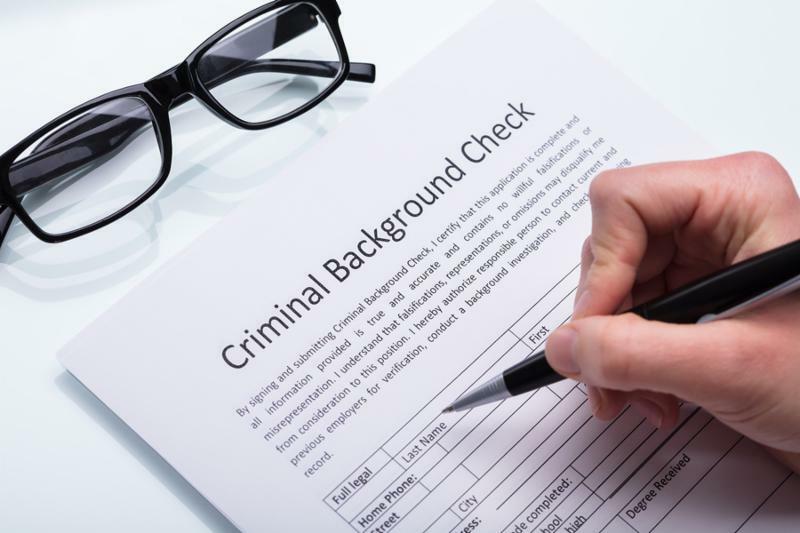 In contrast to New York City’s law prohibiting any inquiry into criminal history until after an offer of employment has been made, Westchester law allows employers to ask about criminal convictions during the interview process. Of course, a decision to deny employment based on a criminal conviction must comply with New York Human Rights and Correction laws which require an analysis of the relationship between the conviction and the job. The law takes effect 90 days after it is signed by the County Executive. This follows legislation enacted earlier this year prohibiting inquiries into salary history. Salary history cannot be elicited during the interview process.